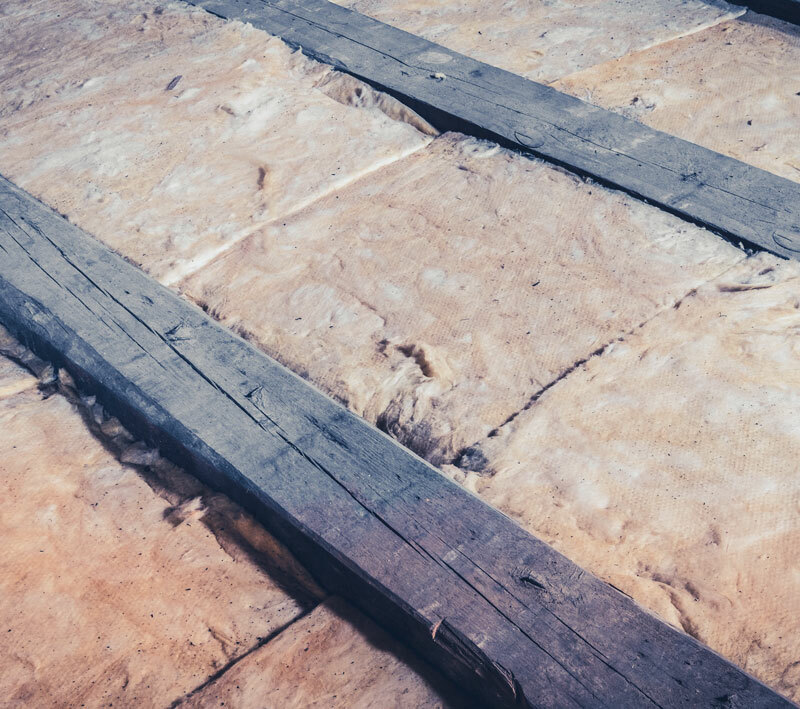 Does Your Home Or Property Have Any Of These Four Common Insulation Problems? 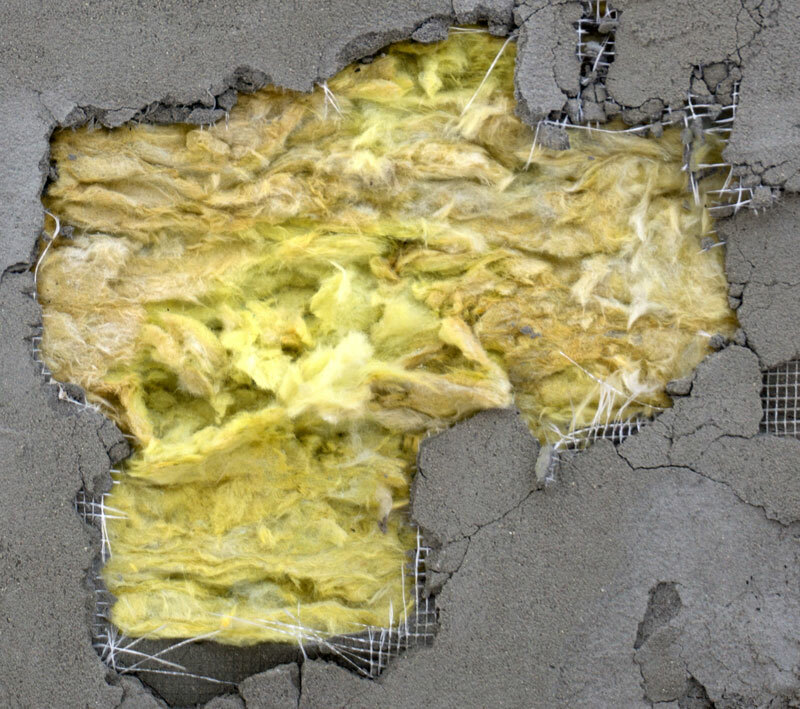 Insulation can become damaged in a number of ways. In many cases, animals are the culprits. Squirrels, mice, and other critters are notorious for making their nests in our attics and ruining the effectiveness of the insulation. Since tattered insulation cannot retain heat properly, it is unable to provide the benefits it once did and it must be replaced. The same goes for wet insulation caused by a leaky roof. Today’s insulation is far superior to the stuff sold 15-20 years ago. New materials with improved thermal properties are now widely available. In many cases, particularly in older homes, you will realize a dramatic reduction in heating costs simply from upgrading the type of insulation in your attic. Not having enough insulation can cause high energy bills. Having TOO much insulation in an attic can cause serious health problems for your family (especially if a family member suffers from allergies). 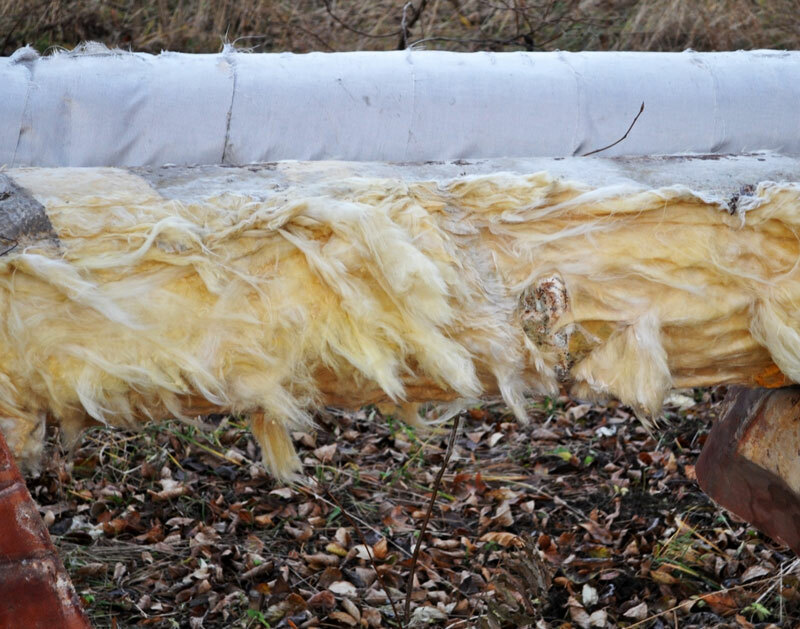 Adding heavy layers of insulation in an attic can drastically restrict airflow and ventilation. This creates moisture issues on the top floor and in severe cases, can even lead to a mold problem which would affect the quality of the air throughout the interior of the property. Much like over-insulation, contaminated insulation doesn’t only affect the quality of the insulation…it also can pose a significant health risk. Critters can find their way in your attic and contaminate the insulation with their urine and droppings. 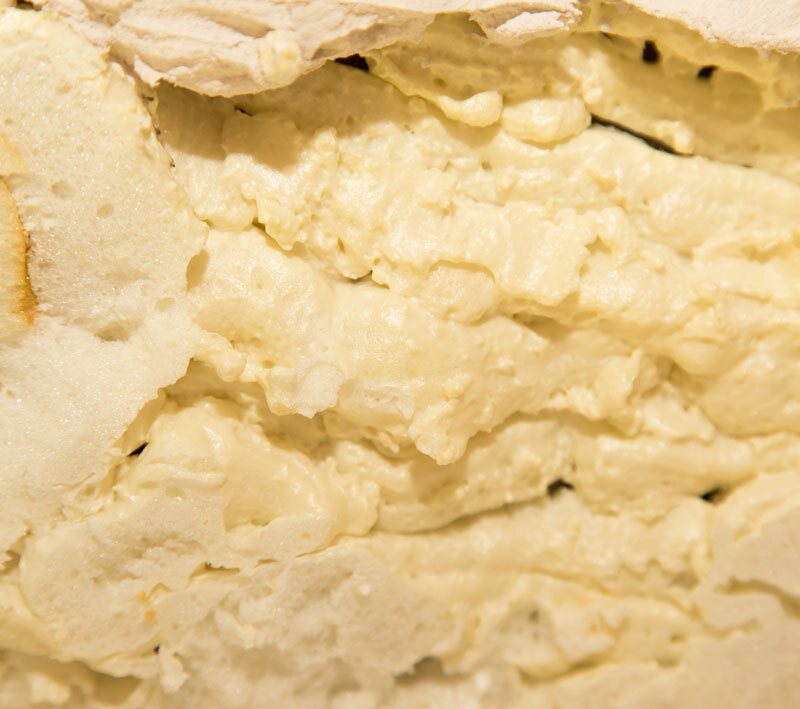 This not only contaminates the insulation and the air with harmful pollutants; but it also severely reduces the effectiveness of the insulation. These critters may also bring insects into the attic with them. Fleas, ticks and bed bugs can all make their homes and lay their eggs inside your insulation.